“50% of the net proceeds from the sale of this book are donated to The Dream Center LA; helping people overcome addiction, abuse, poverty and homelessness. 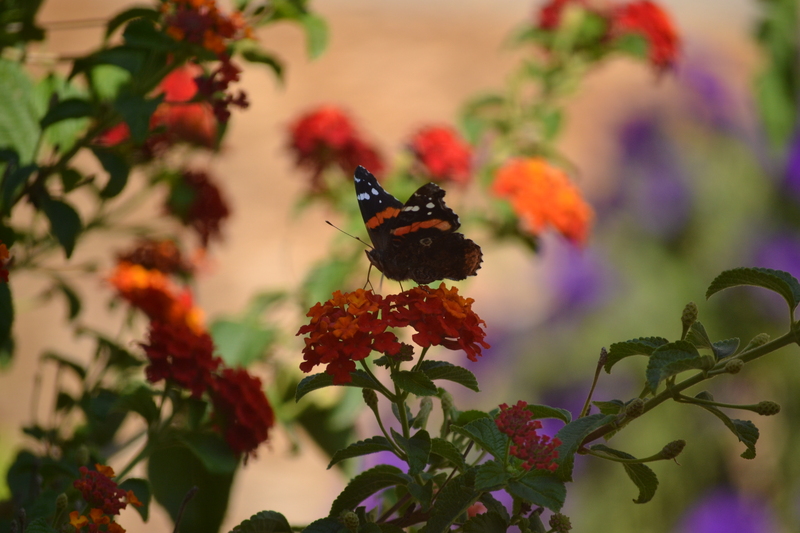 Freedom, Restoration, Hope, Courage… Can we achieve a fulfilled life? God’s definition of a full life is so much more substantial than our limited perspectives would allow us to see. With God’s help, we can reach unknown realms of possibility in life. Thankfully, we don’t have to try and figure it all out on our own. God faithfully teaches us to live the fulfilled life He promised. 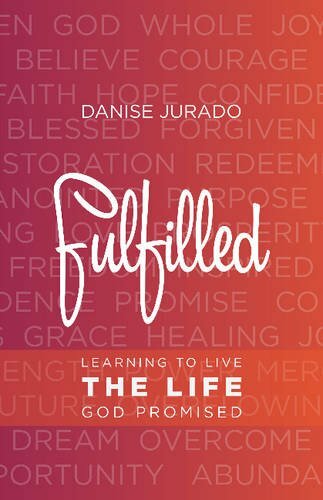 Author, Danise Jurado has served as a pastoral counselor since 2001 and is passionate about encouraging and equipping people to reach their most fulfilled life in Christ. Danise gives practical steps to forgiveness, freedom, hope and lasting change. In addition, she shares personal stories about restoration in her marriage, overcoming food addiction and dealing with loss and betrayal. God can turn our most painful moments into restoration, healing and joy. ❀ Susie’s Joy Journey – Susie’s poems are a soothing balm to wounded and weary hearts. Her poems delve into struggles and end up going Home as she clings to the Father heart of God where she is loved and called His daughter. 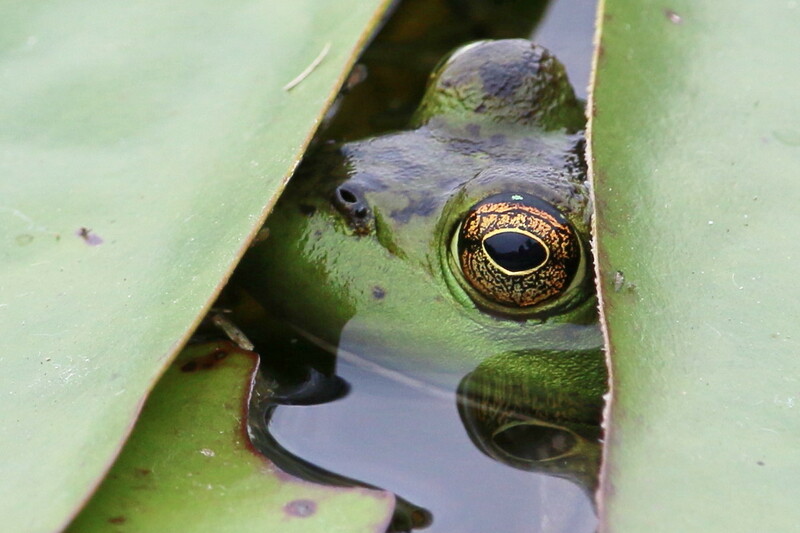 (This frog photo was taken by my brother, John Van Veldhuizen. 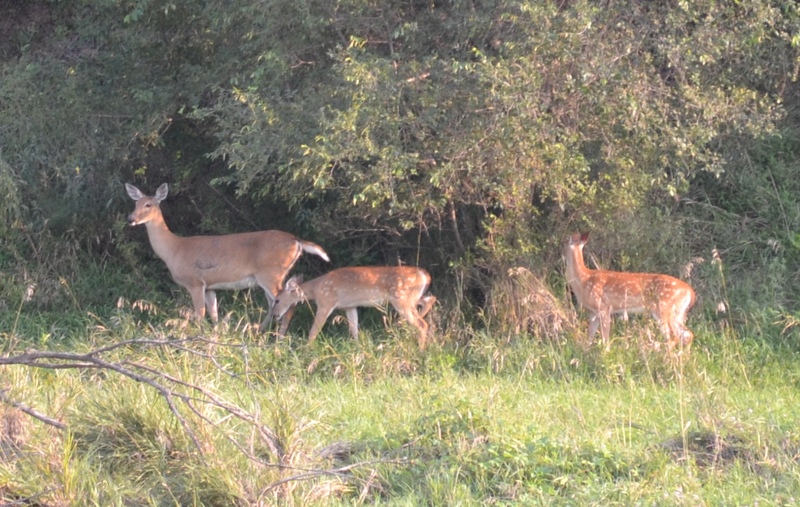 ➺ Wildlife and Nature Photos by Andrew Jackson – Oodles of spectacular photos of wildlife, birds, mammals, insects, scenery, landscapes, etc. Thank you, Abby. I’m glad your heart was warmed. You’re describing it as “God’s glory on display” strengthens my heart as I long that everything I write or share here may be to His glory alone. Thank you for having posts in October of “31 Days to Life Unstuck” dealing with fear, hurt, insecurity and comparison. I’m looking forward to it, and I hope my mentioning it here will direct more “stuck” ones to your site for this. Praying God will richly bless you and give you strength and peace in Jesus! Hugs! Thank you so very much for your always beautiful inspiring touching loving website! I always read your articles, etc but don’t have much energy or strength, esp. lately to reply. But I want you to know I really appreciate what you do for all of us who read you. The resources you have are tremendous!! I am in a very dark place right now and struggling. I cried many tears watching the video about if we could see each others hearts. WOW!! And all the other helpful and caring help you offer. Thank you so very much for sharing your love for our God with all of us in all you do and say. You have a wonderful God filled ministry. Thank you deeply for your loving encouragement, Patty. It brings tears to my eyes. Words cannot say enough about how you have blessed me today with your words. Patty, I am so, so sorry you are in a very dark place right now and struggling with a lack of energy. My heart aches for you. I know by experience how a lack of energy can really pull us downward and we can feel too weary to even look up. Know that Jesus surely sees you, hears you, and feels for you and will never leave you alone. You are precious in His sight. Also know that I pray that God will reach out and touch anyone who reads this blog whether or not they comment. Praying Jesus will hold you close and drive out the darkness with the light of His love! Hugs! Thank you, Sales Lady. 🙂 I love nature photography. God’s creation can be so inspiring, can’t it? Praying God will bless you and keep you in His tender loving care! Hugs! Trudy, This is wonderful and such an inspiration! The books you highlighted are wonderful…and it’s such a gift to view your photos. Thanks for sharing with us today at #RaRaLinkup! I’m so glad you were inspired, Angela. You have encouraged me today by your kind words and counting my photos as “gifts.” Thank you for your comforting reminder in your post that “Having completed His work for us, Jesus sits at the Majesty’s Right Hand in heaven, sustaining the world with His powerful word.” Praying God will bless you with the riches of His abundant love and grace! Hugs! Oh dear. I’m sorry I terrified you with the frog photo, Valerie. It sounds like you did have some frightening encounters. But yes, I couldn’t help but smile at your lively, amusing account of your adventures with them. I hope you will have a peaceful sleep tonight! I’m glad you were at least encouraged by the other stuff! Thank you for your kind words. Praying God will give you peace and freedom from fear! Hugs! That video is so touching, Trudy. I always say that to my daughter, you just never know what someone else is going through. It’s so easy to look at someone’s life and think they have it all together, but that can be the farthest thing from the truth. 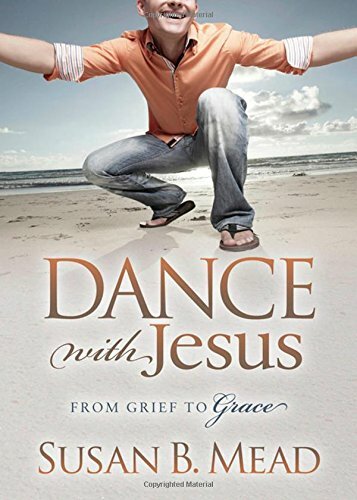 I’m planning to read Dance With Grief in the next few weeks. She has such a touching story. I would love to read Fulfilled sometime too. Your pictures and the quotes you shared are beautiful. So much greatness here :)! Thank you, Candace. I’m glad you were touched. And it’s awesome that you teach your daughter to be sensitive to the hurts people have inside that they don’t show on the outside. We never know what hidden crosses people have to bear, do we? Praying Jesus will hold you close and keep reminding you of how precious you are to Him just as you are! Hugs! Thank you, Joy. I am thankful for your friendship, too, and am so glad God led me to your site. I think it’s high time I shared it and its encouraging message here with others. I’m glad you’re following Susie’s blog. Her poems have often been balm to my soul as have yours. So you have an ever-growing wish list of books to read, too, huh? 🙂 Praying the power of the Holy Spirit fills you with strength and peace for each day! Hugs! Hi Trudy! I’m so glad you liked Danise’s book! I really enjoyed it myself. She has been through some really hard times, but she rebounds with grace and faith. That’s so inspiring to me. Sounds like you were inspired yourself by blogs surrounded by joy. That’s my word of the year, so I can relate to you. Joy Lenton is a wonderful writer/poet, I can understand why you get so much from her. On to October! I wonder what blessings await? Hi Ceil. I used to post only books I have read, but I can’t keep up with all the good books out there. So sometimes I list books that were recommended at someone’s blog. This sounds like such a hope-filled book. I have added it to my long wish list. 🙂 It’s great to know you were inspired by it. Yes, Joy is a wonderful writer/poet and offers so much encouragement. And you are a wonderful writer, too. 🙂 I smile when I read your “On to October! I wonder what blessings await?” You have such a beautiful positive attitude. 🙂 Praying God will fill your heart and life with His blessings of joy, peace, and love! Hugs!